AJ Epyx Productions’ Priceless on DVD now $9.99 @ Amazon.com! Gearing up for Christmas? Order AJ Epyx Productions’ Priceless on DVD at Amazon.com! Now selling at $9.99! 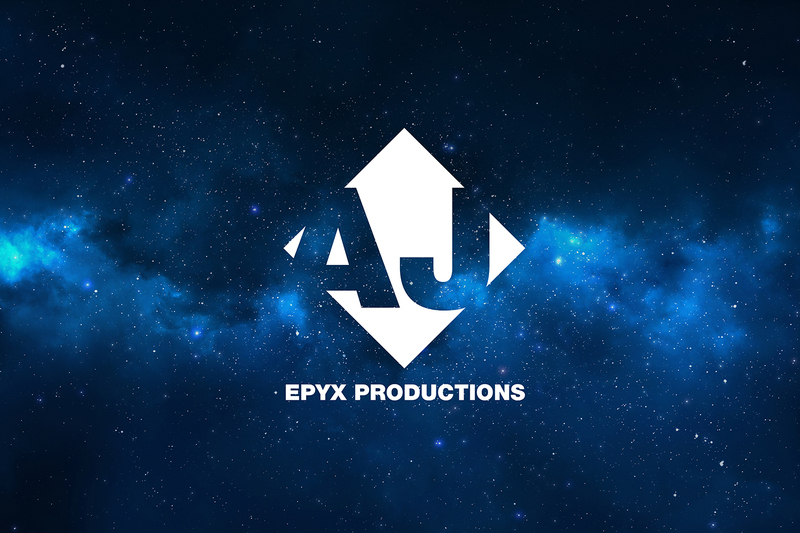 AJ Epyx Productions’ Priceless Trailer from AJ Epyx Productions on Vimeo.